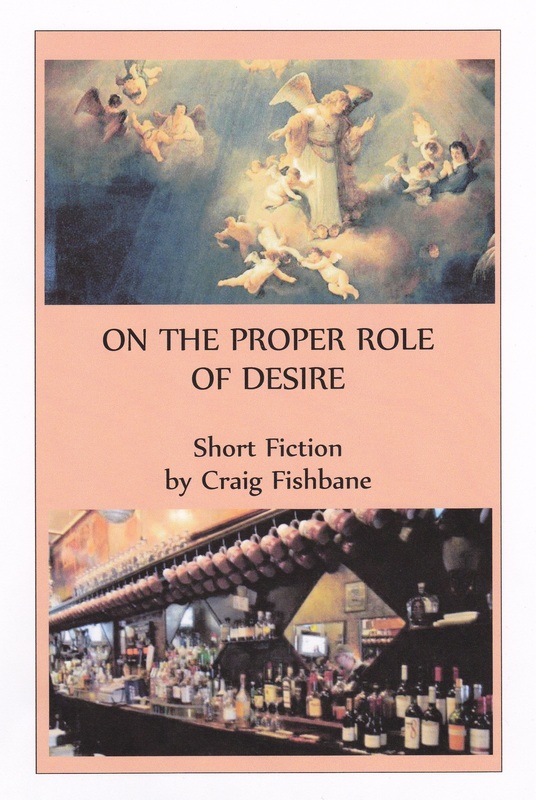 On the Proper Role of Desire is available from Big Table Publishing for $14. Payment may be made through Paypal. Just click on the button at the bottom of the page. If you prefer to pay by check, please complete the contact form below.